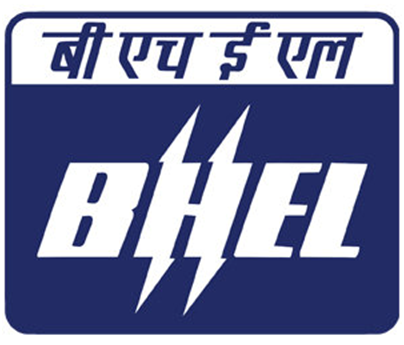 Bharat Heavy Electrical Limited (BHEL), Bengaluru is going to conduct walk – in interview for recruiting eligible applicants to the posts of NEEM (National Employ-ability Enhancement Mission) Trainee for Graduates (Non-Engineering). 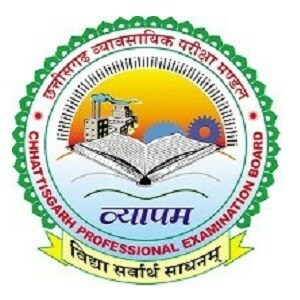 Total 80 vacancies of the posts have to be filled by the eligible applicants. Require applicants to the posts must have graduation degree in B.Com/BBM/BA/B.Sc/BCA/BSW/BBA. Also applicants age should be in between 18 years to 30 years. Eligible applicants can have interview at following mention location. For interview applicants have to bring their applications along with all original documents & certificates. Walk – in interview is on 13th December 2017. Age Limit : 18 years to 30 years. Also applicants age should be minimum 18 years & should not be extend than 30 years for general category, 33 years for OBC category & 35 years for SC/ST category applicants. Eligible applicants can bring their applications to have an interview at following mention address. Applicants have to walk – in along with applications as per the prescribe applications format that should be filled with all necessary details about the applicants. Also applicants have to carry their all original documents & certificates as necessary to the posts. Walk – in interview is on 13th December 2017 from 09 Am.